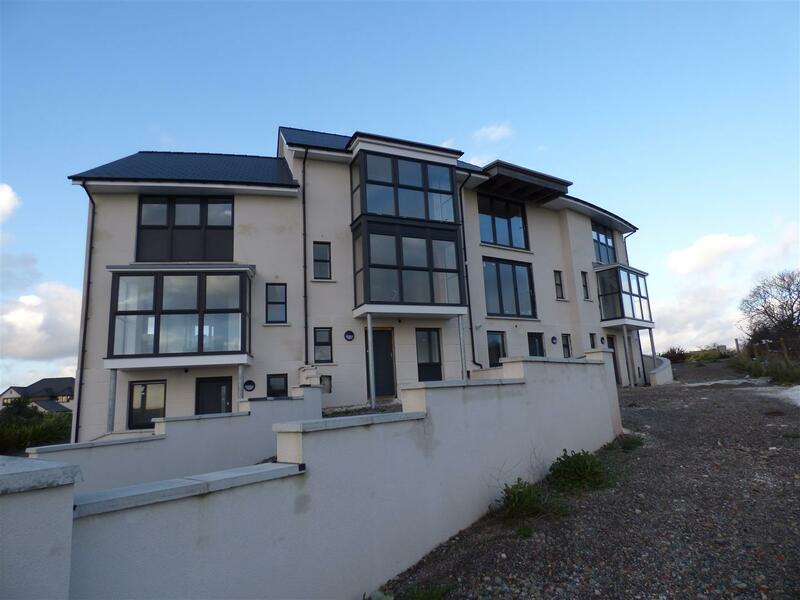 Coasty is proud to offer for sale a modern luxury development of 4 three storey houses. 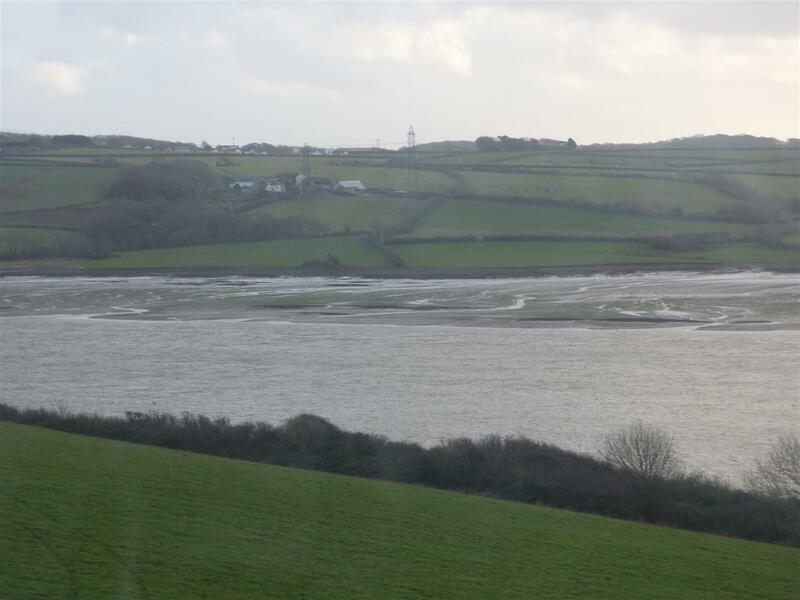 All of the houses have panoramic estuary and countryside views, and are just a short away from the waterside. These properties are all registered under the Help to Buy Wales scheme. 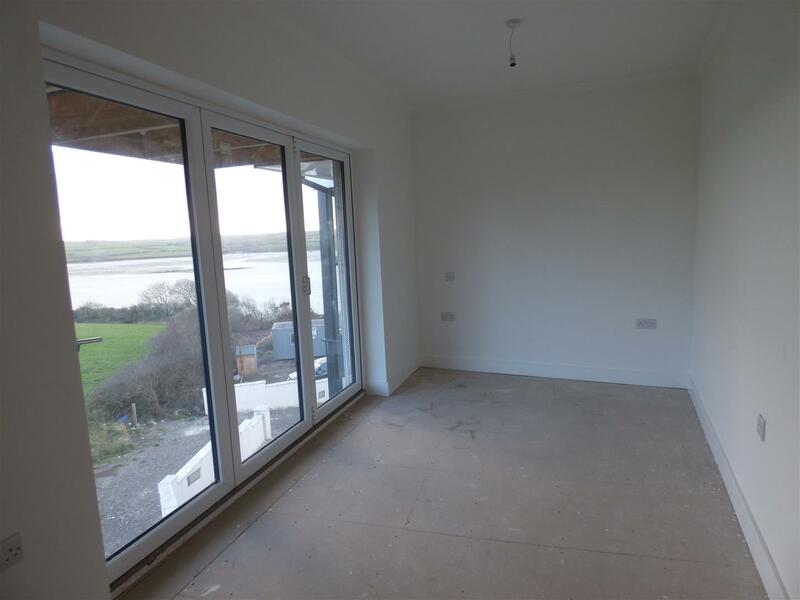 These properties are designed for modern day living with open plan living space, and are light and airy with the added advantage of the stunning views over the Pennar Estuary. Pembroke Dock or The Port of Pembroke is a town with a short but illustrious past. It originally grew up around the Royal Naval Dockyard and produced 260 fine ships between 1814 and 1926, including several royal yachts and men-of-war. Irish Ferries operate a ferry service twice daily from Pembroke Dock to Rosslare. Nearby Pembroke boasts the remains of a stone medieval castle which was the birthplace of Kind Henry 8th of England. 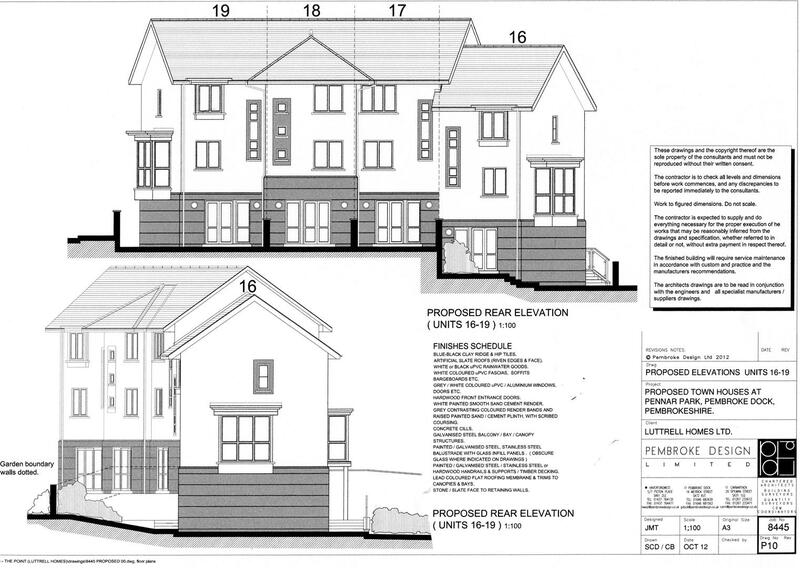 These properties are all registered under the Help to Buy Wales scheme by the developers, Saville Estates Ltd. This scheme makes new-build homes available to all home buyers, not just for first time buyers, who would like to buy a new home. 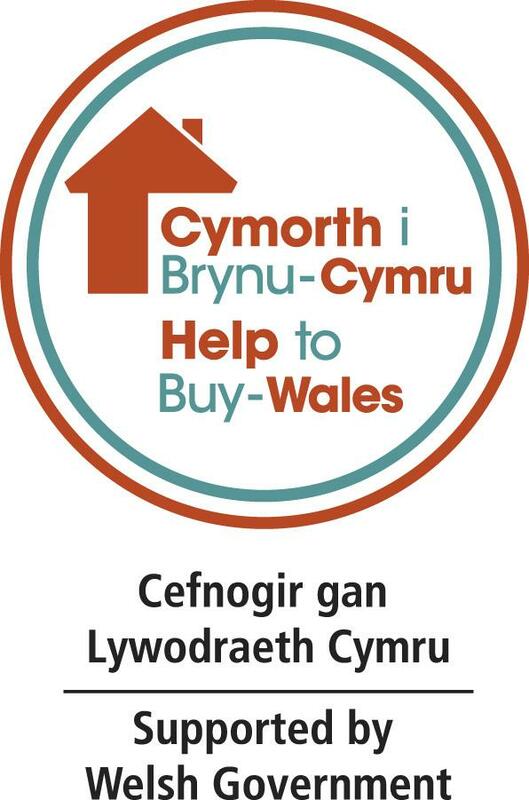 Support is up to a maximum of 20% of the purchase price available through a shared equity loan funded by Help to Buy Wales, while buyers are required to provide a deposit of a minimum of 5%. 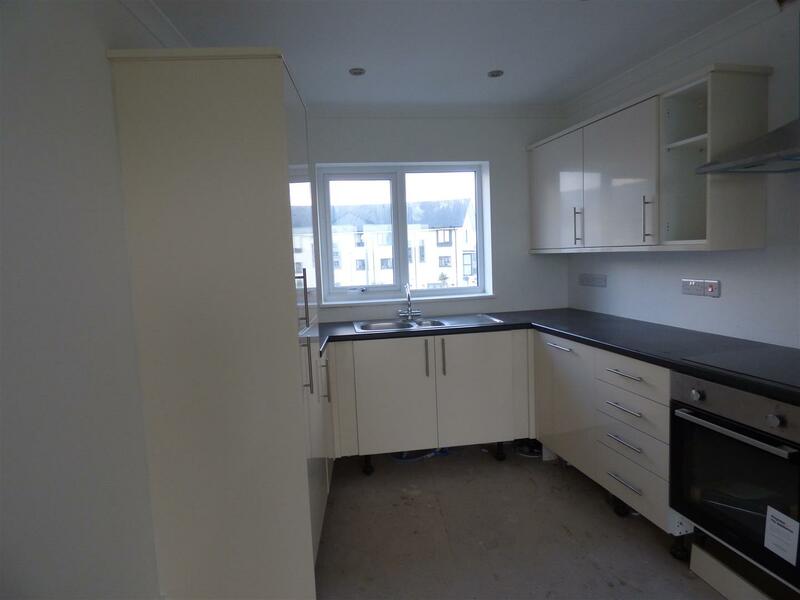 The ground floor consists of hallway, utility room with double glazed window to front, stainless steel single sink with drainer with worktop and storage cupboard under, central heating boiler. Shower room with fully tiled walls and floor, enclosed shower cubicle, wash hand basin with vanity unit, and low level wc. Bedroom 3 with uPVC double glazed French door leading to patio area and garden, built in storage cupboard/wardrobe. Bedroom 4/study with uPVC double glazed window to rear, walk in understairs storage cupboard. Stairway to first floor. 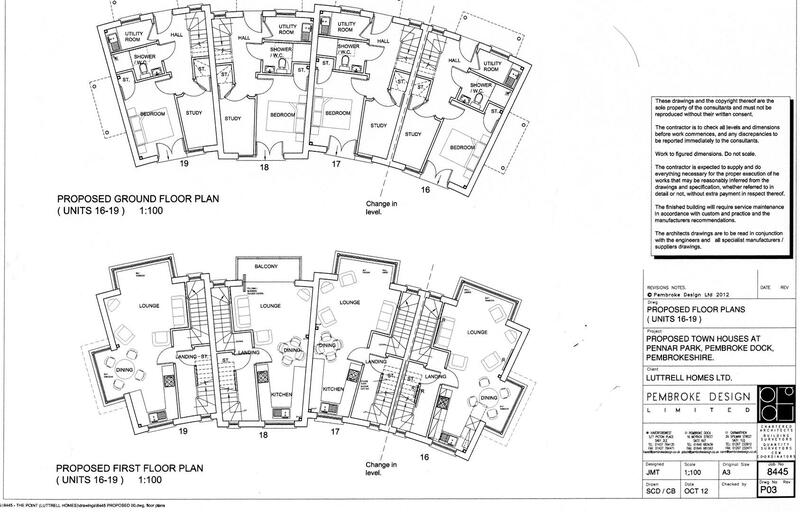 The first floor consists of open plan lounge, dining room and kitchen. The kitchen has integrated electric hob, oven and extractor fan. With integral electric fridge freezer and integral dishwasher, single drainer stainless steel sink unit, a range of base and wall units. uPVC double glazed bay window to the front of the property gives a light and airy feel to the room, and takes full advantage of the panoramic sea and countryside views. 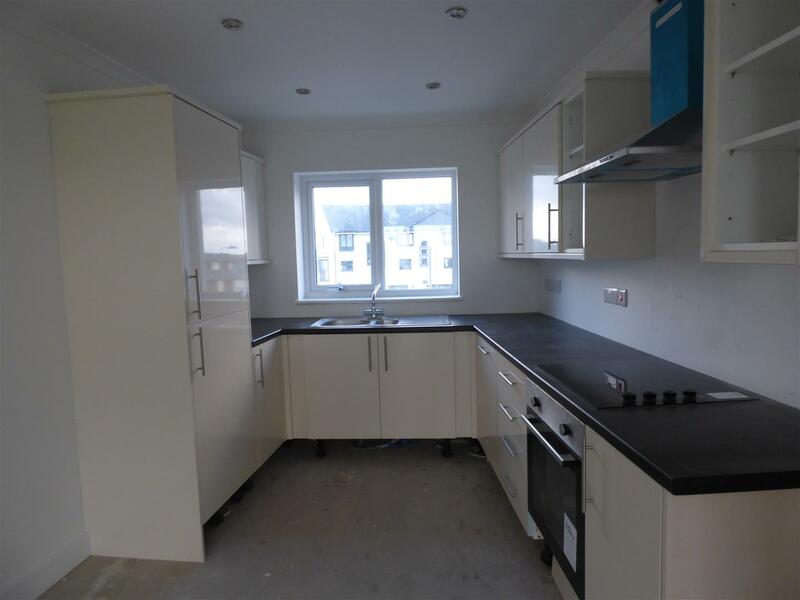 There is also a uPVC double glazed bay window in the dining area, and uPVC double glazed window in the kitchen. 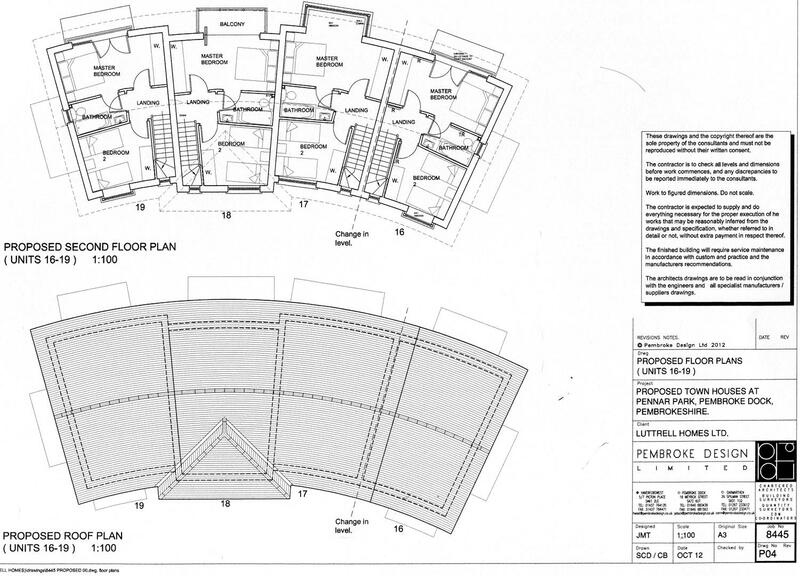 Landing area with large understairs storage cupboard. Staircase to landing area, Master bedroom, with uPVC double glazed bi-folding doors leading onto a balcony to the front, drinking in the spectacular views of the Pennar Estuary and the rolling countryside beyond, and letting light flood in. Bedroom 2 has uPVC double glazed windows to rear. Bathroom with fully tiled walls and floor, low level wc, wash hand basin in vanity unit, panelled bath with shower over and glass shower door, uPVC obscure double glazed window to side. Mains water and electricity and on-site sewerage plant, with gas central heating. 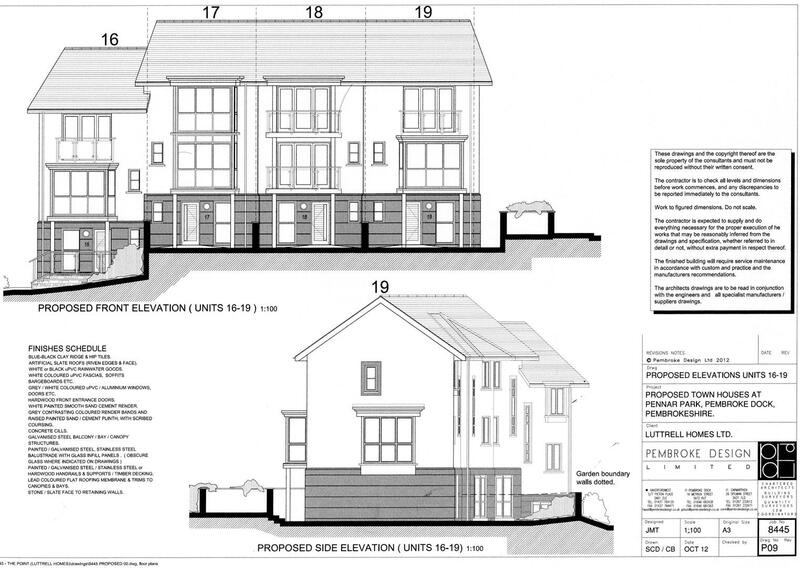 Saville Estates Ltd have contracted with Premier Guarantee for a 10 year new home guarantee on this property.